This is the inner sanctum, the font of concentration. The firehose outside the entrance has no bearing on what lies within. 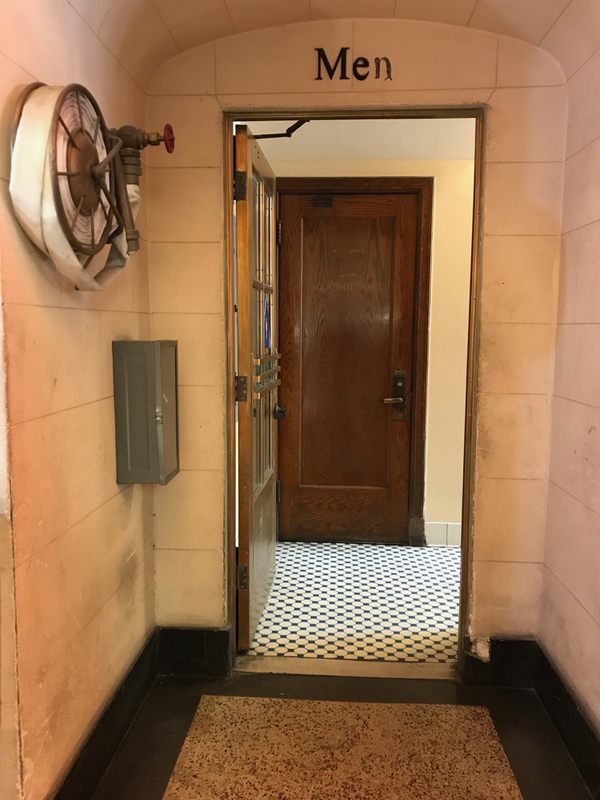 This entry was posted in Personal Stories and tagged art, artistic expression, creativity, fire hose, found art, inner sanctum, men's room, photography, street photography, visual art. Bookmark the permalink.